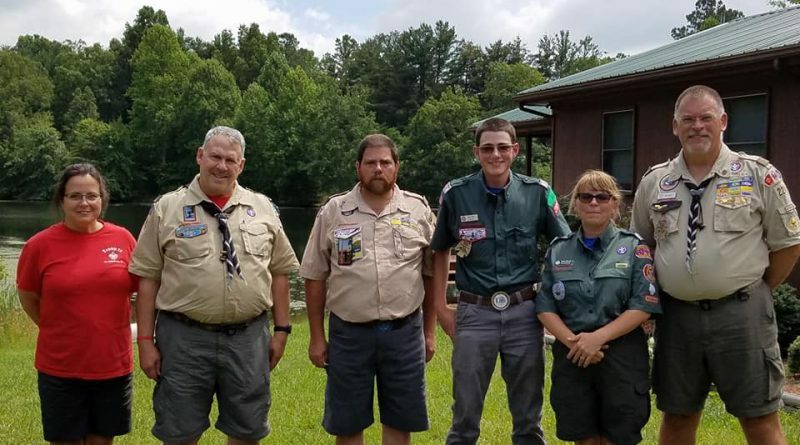 The John Ross District serves Scouting units in Northwest Georgia and in parts of Tennessee including the counties of Catoosa, Dade, Grundy, Marion and Walker. John Ross District is located in the Cherokee Area Council. Our district is named for Chief John Ross, Principal Chief of the Cherokee Nation. The purpose of the district committee is to work through chartered organizations and community groups to organize and support successful units. The end result of effective district support is more and more youth members receiving a better and better program. The membership function strives for growth through the organization of new Scouting units and through new members and adult volunteers joining existing units and working to retain current members. 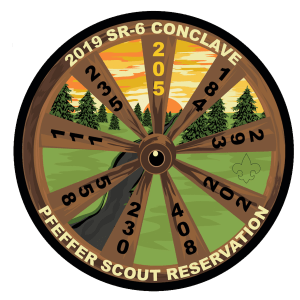 The program function concentrates on helping Scouting units with camp promotion; special activities including community service; training adult volunteers; and youth advancement and recognition. the work of the district suffers.